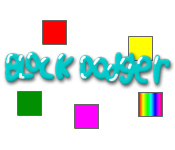 Become a fantastic Block Dodger and avoid the evil squares! 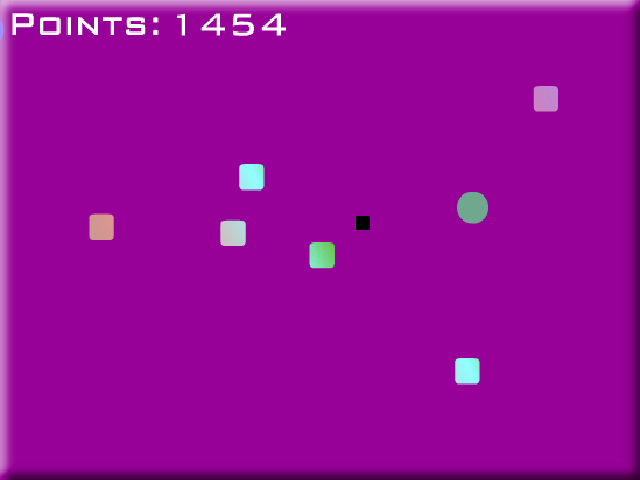 Collect circles to rack up the points and get the high score!Become a fantastic Block Dodger!Become a fantastic Block Dodger and avoid the evil squares! 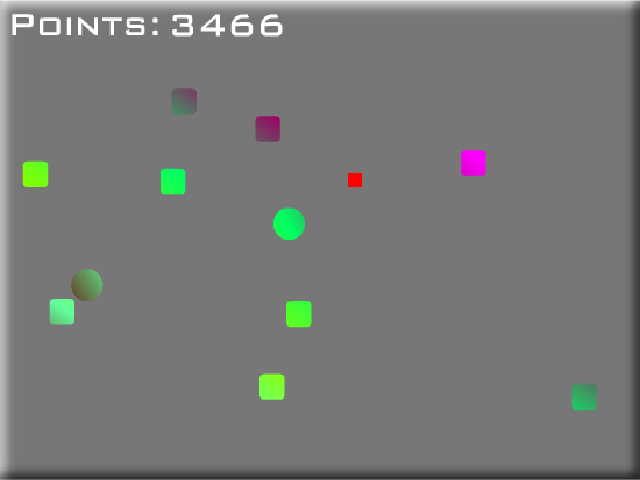 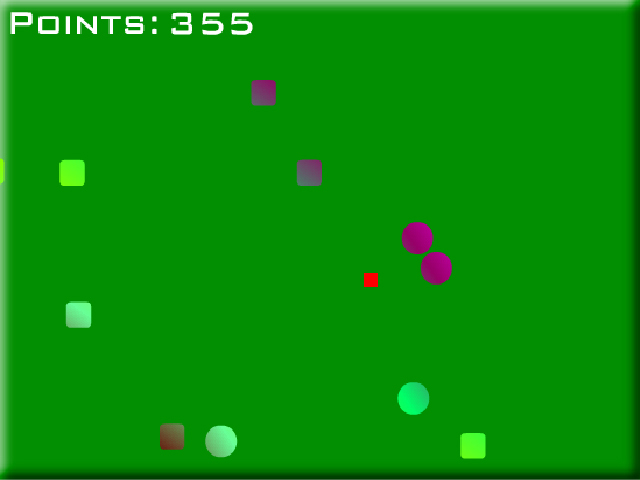 Collect circles to rack up the points and get the high score in this fast-paced and exciting Arcade game.